As a company director you must put the interests of your creditors first when insolvent. Failure to do this can result in financial penalties, personal liability for company debts, or even a prison sentence in the most serious cases. Should you succeed in closing down your company without notifying its creditors and they later discover what has happened, they will still be able to request the company’s reinstatement and you could face charges of unfit conduct. 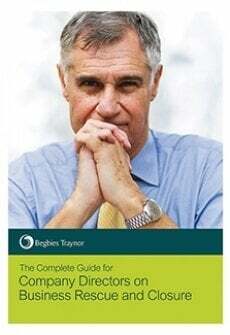 Begbies Traynor offers professional advice to directors struggling to meet ongoing company liabilities. As a director, you can apply to have your company struck off the register at Companies House, which effectively closes down the business. This method is often used when directors wish to retire, because it offers a cost-effective and uncomplicated way to end the company. Strict rules apply to the process, however, and if a company owes money to creditors, company dissolution is not a legitimate option. Some directors successfully close down their company in this way in a deliberate attempt to avoid creditor action, but it is often the case that creditors find out what has happened and simply apply for its reinstatement. HMRC does not always realise that a company exists during its first year, and that tax and other liabilities are owed, as no Annual Return or other documentation has yet been filed. Directors have been known to walk away from a company that is newly-formed and struggling financially, simply by applying for strike-off. What is the procedure prior to striking off a company? Once an application to strike off the company has been filed, copies must be sent to all ‘interested parties.’ These will include creditors such as HMRC, the bank, suppliers, as well as members and employees of the company. All interested parties then have up to three months to object to the dissolution. If no objections are made, the company ceases to exist. As we mentioned earlier, some companies are closed down by directors wishing to escape their liabilities. This is a very risky move however, as although the initial part of the process may go through successfully, it is highly likely that one of the company’s creditors will immediately apply for its reinstatement. The most severe penalties may be handed down to those found guilty of deliberately attempting to conceal an application for strike-off, but you can withdraw your application prior to it going through. Should you change your mind, this can be done via Form DS02, which is available online. What if an interested party objects to your company’s dissolution? Notice of the company’s intention to be struck off the register is posted in the Gazette as soon as the three month time period for objections has elapsed. It is only at this time that one of your creditors, or any other interested party, can apply for your company’s reinstatement. This has to be done within two weeks of the expiry of notification in the Gazette. All applications for reinstatement have to be in writing, and sent to Companies House either by post or email. Your creditors will need proof that the debt exists, and that they have taken steps to recover it. This evidence generally needs to be dated within the last six months. A court order will be required before the company can be reinstated. In England and Wales, cases are heard at the Companies’ Court in London, as well as at district registries and the County Court. Once reinstated, the company will be treated as though dissolution had never taken place. Liabilities will remain, and creditor action will probably begin in earnest. Directors may then face investigation and potential prosecution for their actions of attempting to conceal liability for company debt. With regard to any late filing penalties for tax, the time when the company was dissolved is not included within the timescale of arrears. 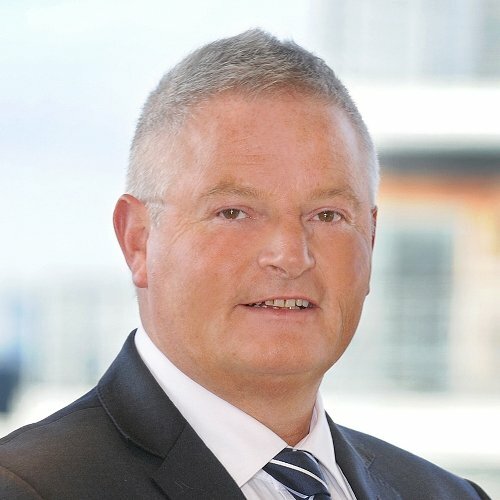 Begbies Traynor is the UK’s market leader in corporate recovery. We can provide professional guidance on dealing with financial issues, and help you avoid accusations of unfit conduct as a director. Call a member of our expert team to arrange a free consultation.